OnePlus 6 is one of the most anticipated phones of this year that will be releasing in a few weeks now. The device has been in leaks since months now and as move closer to the launch date which more information about the device is being leaked online, and this time the latest leaks show us the complete device in all its glory from almost all angles. More on that in the later part of the post, but first let’s get the specs cleared out of the way. The Oneplus 6 will be powered by a Snapdragon 845 which is Qualcomm’s top-shelf silicon which will be found in all major flagships this year. Paired with 6GB or 8GB of RAM, OnePlus might also include a 256GB variant along with the standard 64GB and 128GB models. 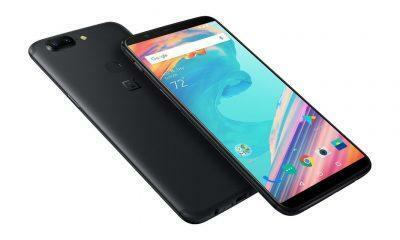 As per previous leaks, the 256GB will be offered as the OnePlus 6 Premium variant and will be priced significantly higher, up to $700. The device will also pack Qualcomm’s X20LTE modem with Cat. 16 Gigabit LTE connectivity, which will make the OnePlus 6 capable of speeds up to 1GBps. 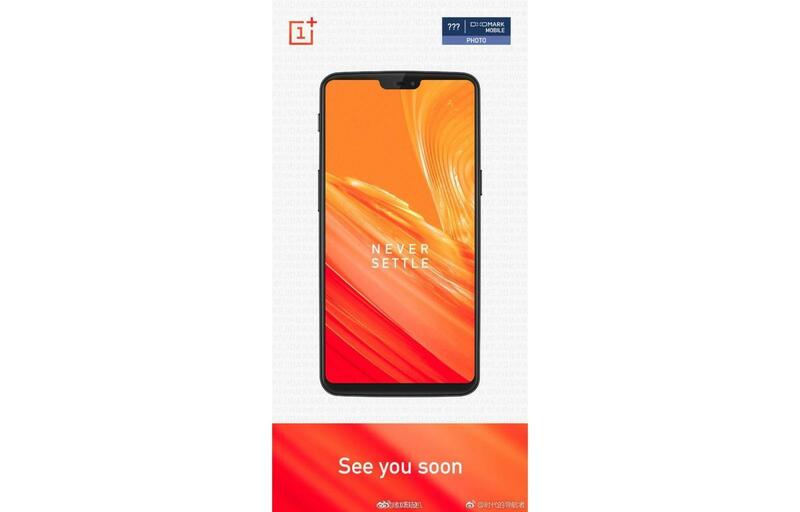 Now, starting with the design of the OnePlus 6 which from the front is similar to the iPhone X, but the notch is only half of the width of the iPhone X, as seen in the new leaked renders, given below. 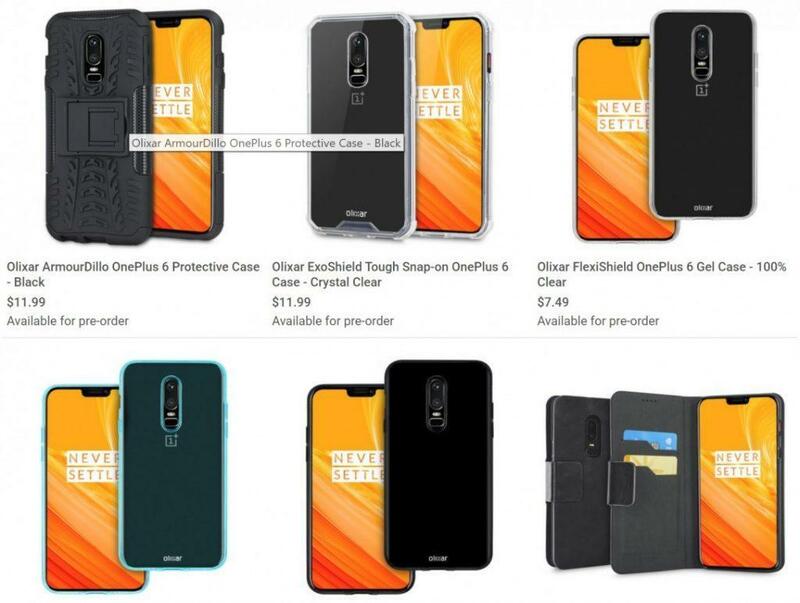 However, the top-notch can be hidden via just a software toggle.As you can see these renders seems to be quite legit and showcases the device in a variety of smartphone Cases by a case maker named as Olixar. However, later these were claimed to be fake and were said to be exact renders based on leaked CAD designs, means there’s still hold some value in them. The front is almost bezel-less as we don’t have any bezel on the bottom and the screen stretches edge to edge from left to right and also towards the bottom. Furthermore, speaking about the rear, the back panel could be a glass panel this time. Earlier the famous leakster Evan Blass leaked the device’s image from the rear, but unfortunately, it was covered with one of the skins offered by Slickwraps. Interestingly, the camera cluster of the OnePlus 6 doesn’t have any resembles that of the Apple iPhone X, which is a good thing. Below the Dual-Camera setup, we get a LED flash under which sits the fingerprint scanner. The camera on the OnePlus 6 might carry the same type of sensor, but this will be improved with better image processing. While the front camera will be capable of advanced facial recognition. Powering the device will be a 3450mAh battery, which will support OnePlus’s famous Dash charging tech based on QC 4.0+, offering cooler temps. 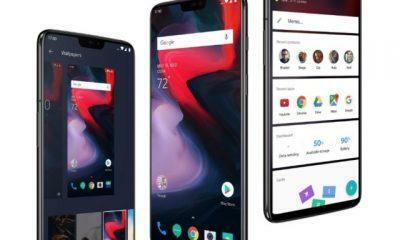 Pricing for the OnePlus 6 this will see a hike and the device could start from $599 and might go up to $700 for the OnePlus 6 Premium variant with 256GB storage. 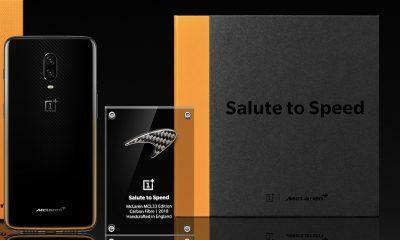 There are also reports about OnePlus 6 Avenger’s Infinity War Special Edition as well.